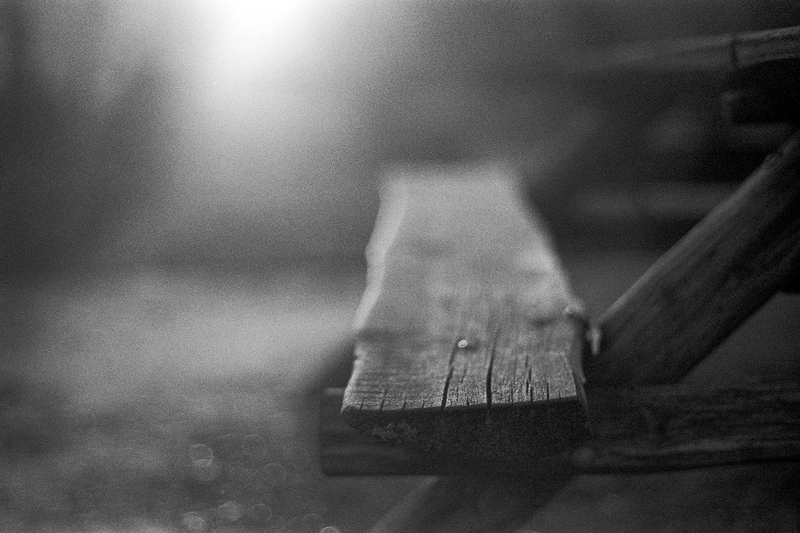 This was shot with a Minolta SRT101 and Rokkor 58mm f/1.7. I needed some shutter speed test shots so I loaded up a bulk roll of TMAX 400 and headed outside. The expiration date is from 18-20 years ago so I shot it at 200 ASA with the last bit of sunlight for the day. I used Ilford DD-X to develop it for 7 minutes at the 1+4 dilution. Once dry it was scanned with an Epson V850, and given a little dust cleanup in Photoshop.